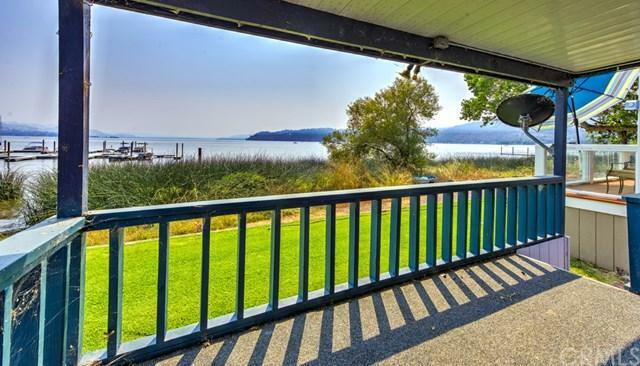 Beautiful lake front home is enhanced with a front lawn and wide beach, just steps away from piers, boat launch and fishing. 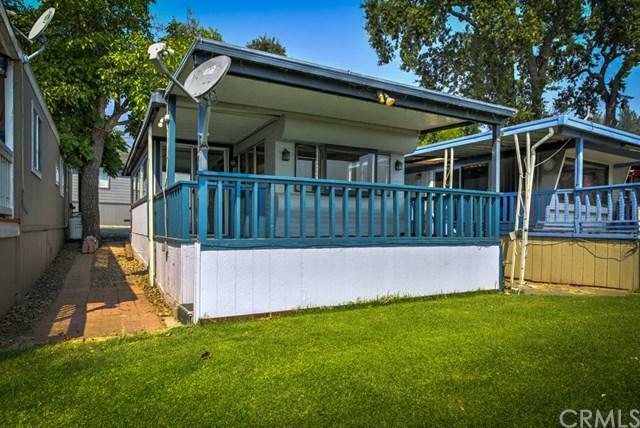 This well-loved two bedroom home offers beauty, tranquility and a verdant setting to while away lazy summer days. 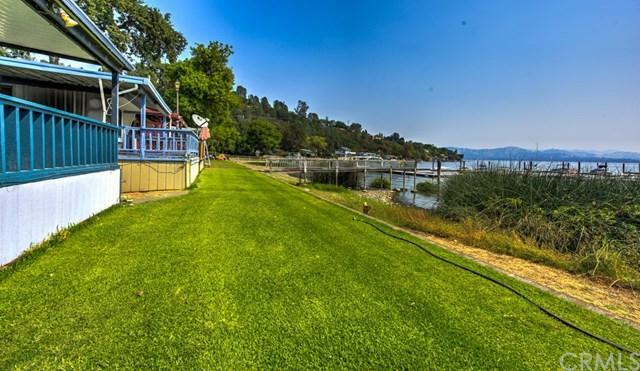 Unobstructed views of the lake and distant hills to be savored from the home's wrap-around deck and spectacular setting on Konocti Bay, one of the finest locations on Clear Lake. Wide windows and an airy open floor plan add beauty and light to the living room with pellet stove, sun room, and kitchen. The spacious sunroom addition enlarges the home interior by 120 sq. ft. Walnut Cove Estates, with lush landscaped grounds, is among the most desirable lake front communities on Clear Lake. 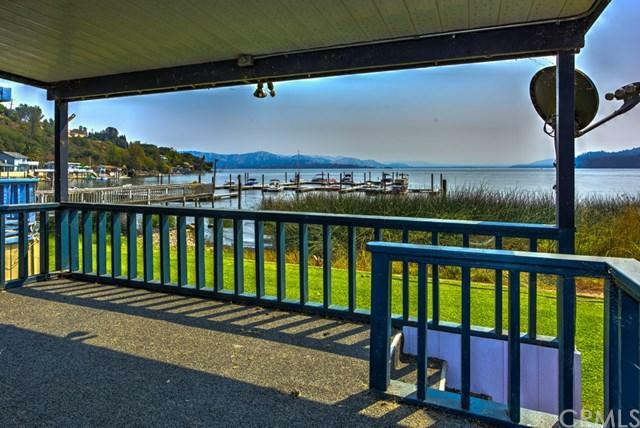 With its wide beach, piers, and park-like setting this is the finest location on the lake for boating, water sports, and world class fishing year long.